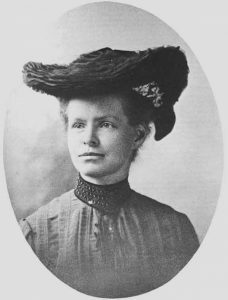 Research Nettie Stevens. Who was she? What did she discover? Your answer must be 3-4 sentences long.